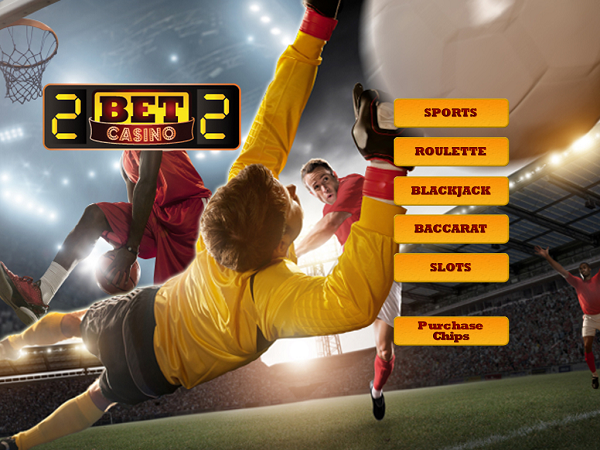 2BET2 today launched its first non-Facebook product in the Apple store – 2BET2 Casino. A fresh and invigorating approach to popular casino games, 2BET2 Casino is a sports-oriented casino game with a simple, but striking user interface emphasising the sports connection, and a full virtual money sports betting game incorporated within the app. The new app complements the Socialitize product range, which includes 2BET2 Social Betting (on Facebook, iPad and phones) and 2BET2 Sportsworld on Facebook. 2Bet2 Casino in the Apple Store broadens the user base outside of Facebook, and extends the 2BET2 product range, according to Socialitize CEO, Adriaan Brink. “2BET2 Casino, a standalone app, is now available in the Apple store, and brings a new audience to 2BET2 beyond Facebook” he said. “In-app purchases are made simply and effectively via iTunes, giving the 2BET2 Casino player instant access to top-up chips. Brink noted great success in the sports gaming environment, initially with 2BET2 Social Betting on Facebook (also available in the Apple store). The company followed this with 2BET2 Sportsworld, offering their sports enthusiasts sports news – all the fixtures and results as well as informed commentary – in one personalised place. 2BET2 Casino is available now at itunes.com. This entry was posted in News on May 13, 2013 by admin.